Floor PLC 1st - 4th Floor - Rs.600/- Per Sq.Ft. 5th - 8th Floor - Rs. 500/- Per Sq.Ft. 9th- 12th Floor - Rs.400/- Per Sq.Ft. 13th-16th Floor - Rs. 300/- Per Sq.Ft. 17th-20th Floor - Rs. 200/- Per Sq.Ft. * VRV System Installation Charges-250/- per sq.ft. * Electric Meter Installation charges -10 KVA@ Rs. 15,000/- per KVA. * Power Backup Installation charges-10 KVA@ Rs. 35,000/- per KVA. 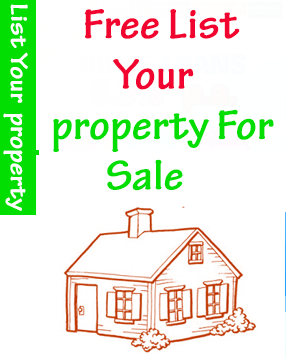 * Lease Rent- 195/- per sq.ft. Price List and Payment Plan Can Be Changed Without Notice. Demand will be raised as per completed construction stage. Cheque In favour of Gaursons RealtyPvt. Ltd.